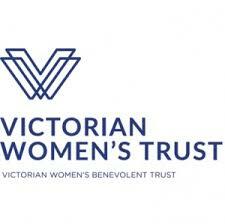 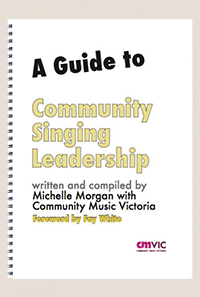 CMVic has a number of resources that can be purchased here. 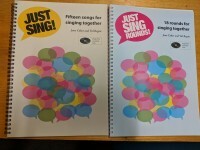 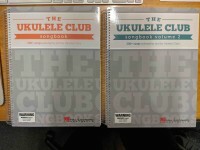 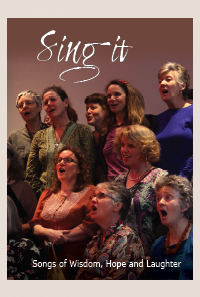 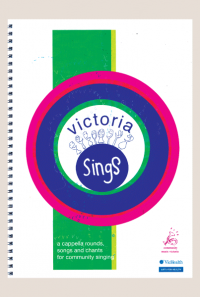 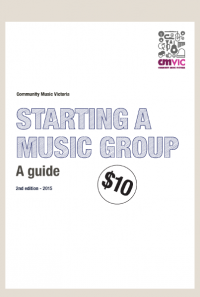 Music groups listed under 'Groups' may also make available their own resources for sharing with other Members of CMVic. 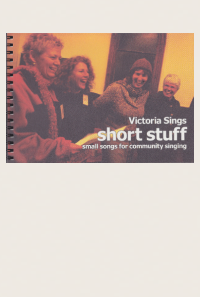 If you are purchasing a download, then after completing checkout through the cart, click on 'My Control Panel' (top right of home page), then on the 'My Purchases' tab and you should see a purple download tab alongside the name of your purchase. 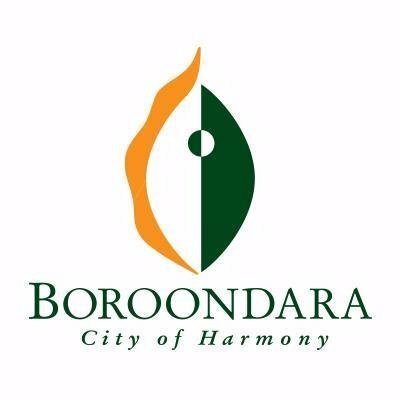 Any problems, please contact us.